Now that suppressors are becoming more common, many shooters are looking to shorten and thread the barrel on their existing .308 rifle. Shortening the barrel helps to offset the length and weight of the added silencer. But how short to cut? Barry Bass of Silencer Tech provided TGR the results of his testing. Tempature was 49 degrees when we started and had risen to 52 when we were done. Ammunition used were factory 150 gr. American Eagle and 180 gr. Sierra with 42 gr. of Varget powder and Lapua brass. All ammo was weighed to get the closest consistency in weight for the test. Barrel 150 gr. 180 gr. In the past I have seen velocities do this where they will drop off and then come back higher with a shorter barrel. Harmonics – drag – sweet spot – I don’t know…..
For example, a 300 WSM 21” barrel will have a better velocity than a 24”. 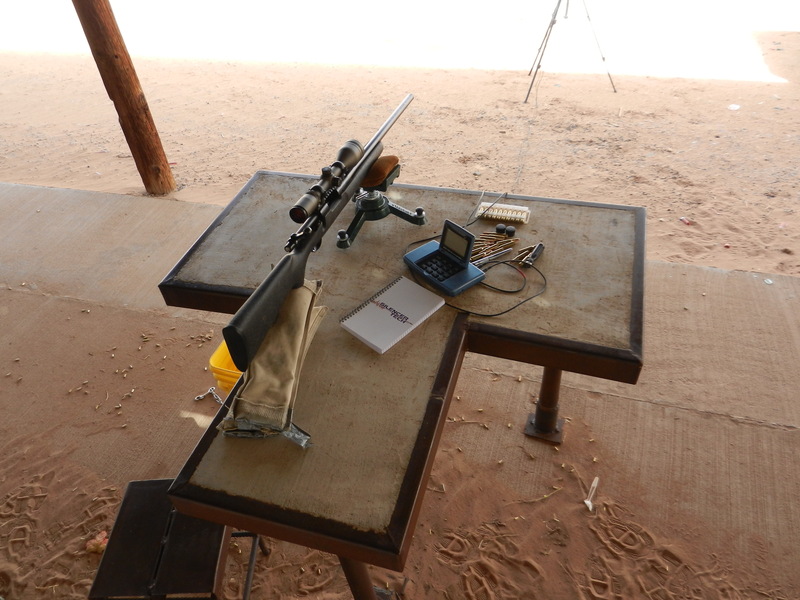 On the .308 testing stopped at 18″ due to the drop in velocity. Going down to a 16″ barrel is not ideal. The velocity dropped off on the 180 drastically. I shot another 2 to verify at the two extra shots were the same. We also had a 16” AR10 with which we shot the same ammo and came up with 2500 with the 150 in a two shot group. I know it will not be a 800 yard gun but I think out too 500 it will still be very good and with the 1 in 10 twist it should still be very good for subsonic loads as well (10 gr. of Trail Boss and a 180 gr. bullet). On the project gun, we will get the crown squared and cut to 11 deg. thread and install a custom Silencer Tech suppressor on it. Different powder and bullets can change this but these barrel lengths seem legitimate. I have seen cutting one inch can make as much as 100 fps plus loss in velocity, I call that the point of no return, and I think that was fixing to happen with the 308 that is why we stopped at 18″. We noticed that the SD between shots were getting closer as well. 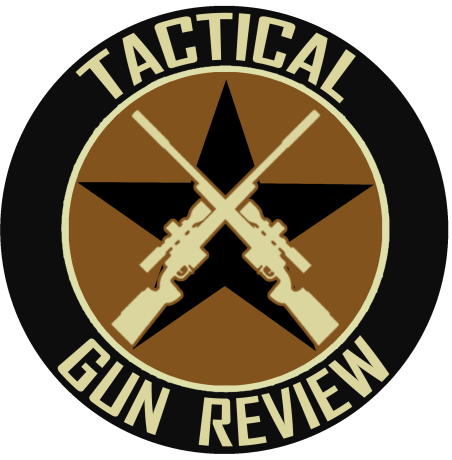 There are conflicting articles regarding 308 barrel length and velocity. This article seems more believable because the author admits he does not understand it all – which is a good sign of honesty. I reload 308 Win using 155 gr Palma SMK bullets, H335 powder, lapua or norma brass, and use standard 2.800 OAL. I can use this in everything including 308 M1 garand rifles. I wonder if the faster H335 powder affects optimal barrel length? Velocity and percussion / blast are the considerations. Given conflicting information on the Internet, I feel unsure regarding barrel length choice. Thanks for the article. I have had a fair amount of experience with .308 rifles and a variety of barrel lengths. I do see your points for the 20 inch barrel but in my opinion i say that each barrel length brings something to the table that the others don’t according to what your needs are. For example the 24 inch barrel is good for accuracy while shorter barrels may not be. But if you have time, I’d suggest you look at my site where I made a comparison table. Stop perpetuating the myth that barrel length itself has anything to do with accuracy. 20″ is my ideal length for a 308 that I want to be able to reach out with. That’s good stuff Mike, thanks. I talked to Barry about this kinda thing a few times. It looks like from your numbers you two have been hanging out. He’s a good dude and a wealth of info. I love this kind of stuff. Thanks for posting.